The Gear4music Student Clarinet is a reliable, durable and affordable instrument ideal for beginners and students. 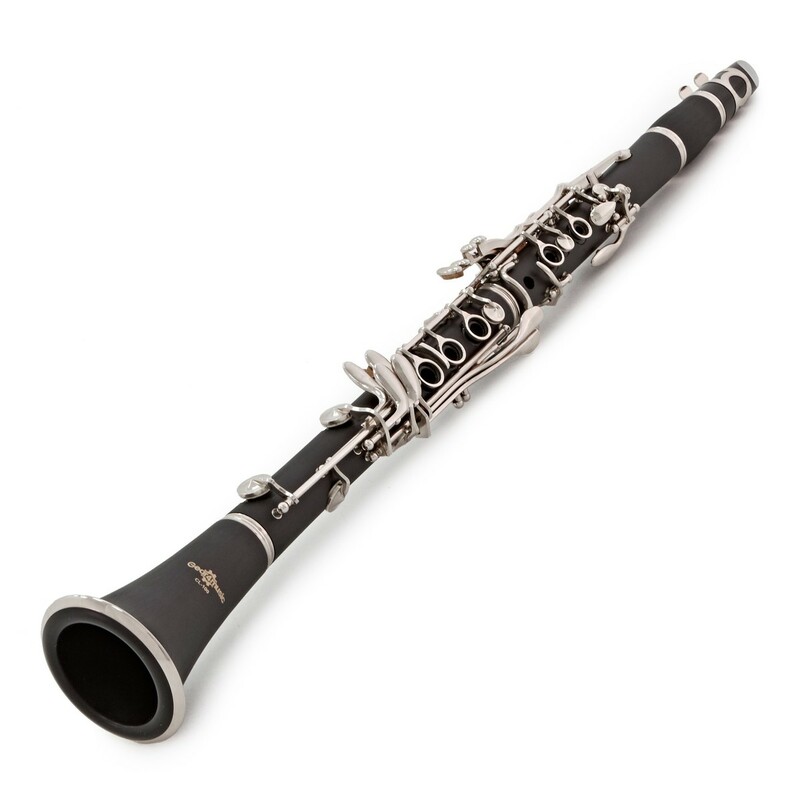 The clarinet has a smooth tone with an easy blowing response ideal for those developing their technique. The durable, resin body is built to withstand regular practice and transport to and from lessons. A case, reed and cleaning tools are included providing everything you need to get started straight away. 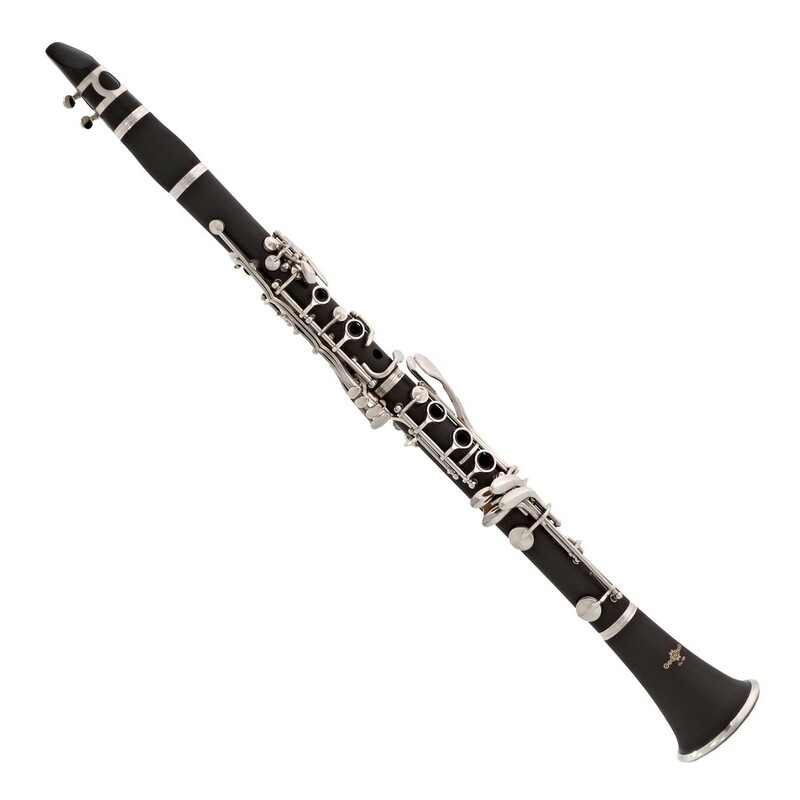 This clarinet has a 17 key Boehm design with a balanced action. 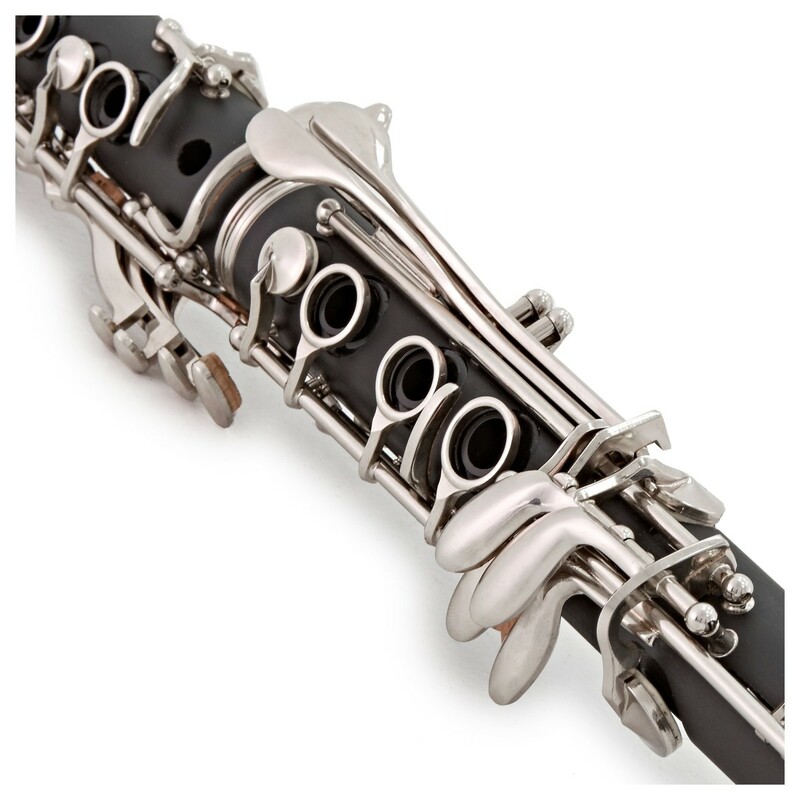 The Boehm key configuration is the most common worldwide and the majority of clarinet teachers will prefer a new student to learn on this set-up. Built to last, this clarinet's body is made from a resin material that is lightweight, durable and easy to care for. The undercut tone holes are highly responsive saving little fingers from struggling to create a smooth sound. Nickel plating on the keywork forms a hard wearing finish that will stand up to regular use. An adjustable thumb rest allows for correct and comfortable positioning for players of all ages. 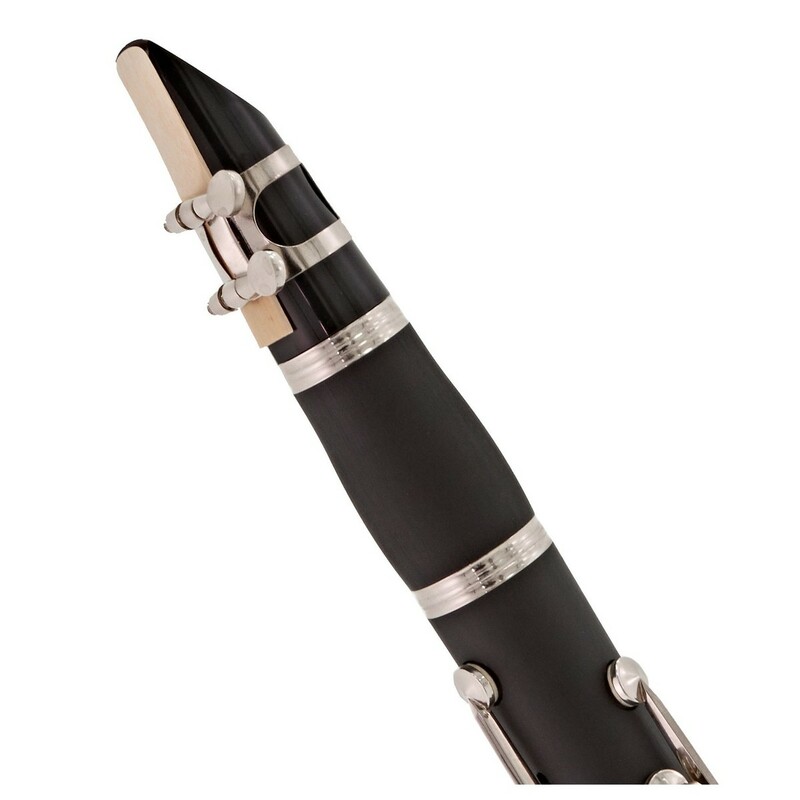 The Student Clarinet maintains a rich, warm tone throughout the registers. It delivers a focused airflow and rapid response, assisting the new student in reaching the correct pitches early on. 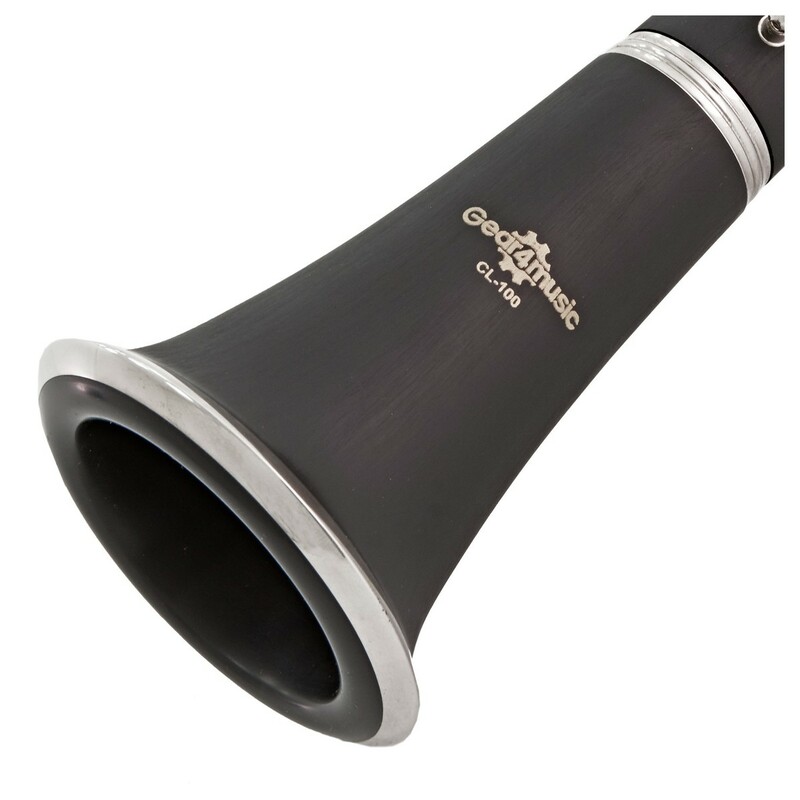 The brushed resin composite body produces good intonation and gives a clear and accurate sound. 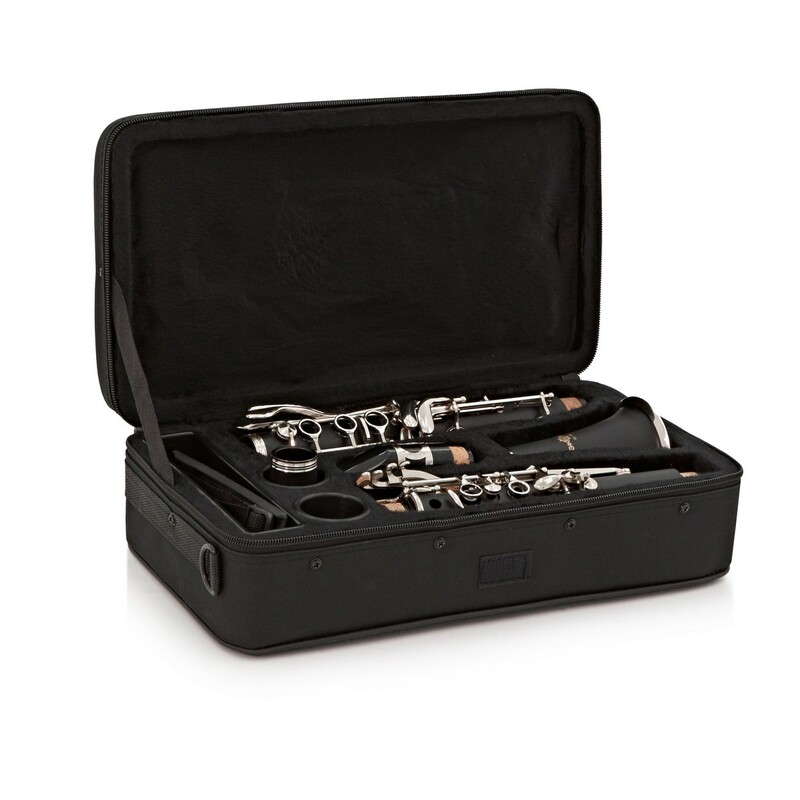 The clarinet comes complete with everything the learner needs to get started straight away. 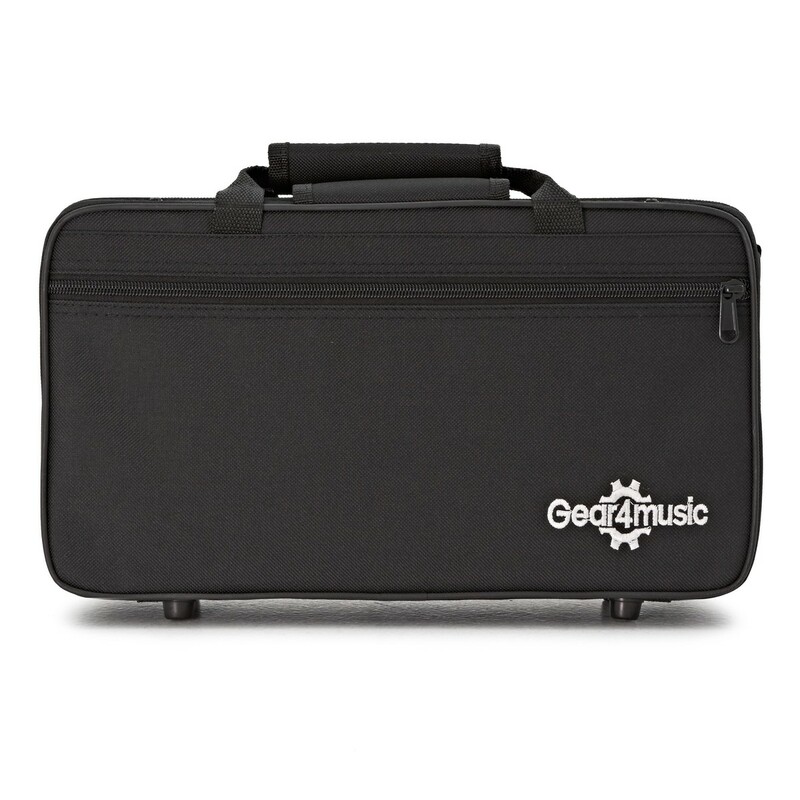 The included hard case is lightweight enough to be easily transported to lessons and performances but tough enough to provide superior protection for the instrument. There's also a reed, cleaning cloth and cork grease used to clean and maintain the clarinet. 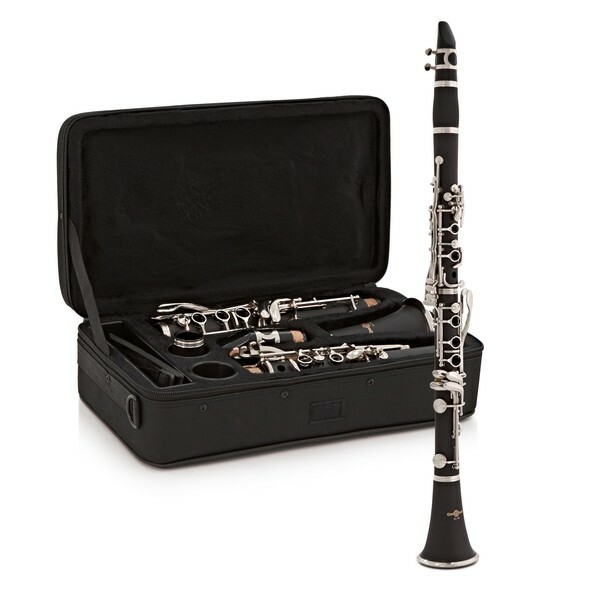 For those just starting out, or if you're simply looking for a more complete set-up, this clarinet also comes in a Student Clarinet Complete Beginner Pack which comes with a number of additional accessories including music stand and reeds.